Travel Pal for Android NOW AVAILABLE! We’re so very happy to tell you that our second app – Travel Pal – is now officially available from Google Play and through direct APK download! 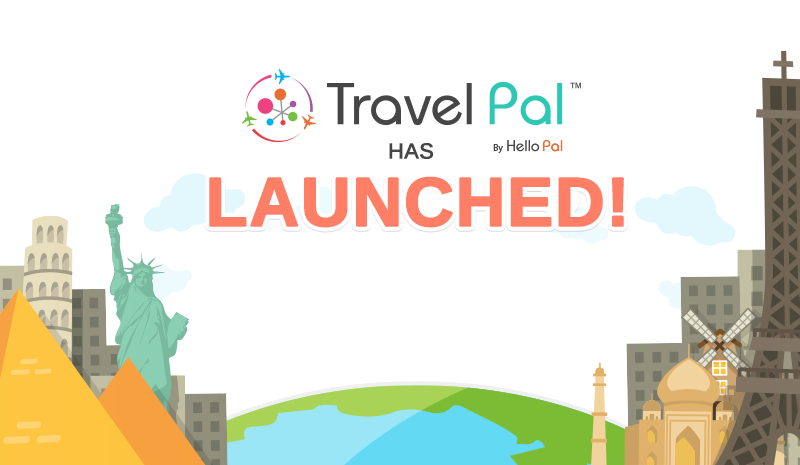 We hope you’re all as excited as we are because with Travel Pal, we’re going to let you travel the world, with the world. So what are you waiting for? Download Travel Pal today! We hope you can continue to help us by reporting issues, comments, and suggestions to our Support Helpdesk!